As the most senior Republican Commissioner on the panel, Ajit Pai had been the front-runner for the chairmanship, and he had the support of key advisors on the Trump transition team. What it means: Pai has said he wants to take a "weed-wacker" to regulation, and net neutrality is at the top of his list. He'll also likely roll back privacy regulations, loosen media ownership rules and take a relatively hands-off approach to merger reviews. Find a look at his stances on the issues here. 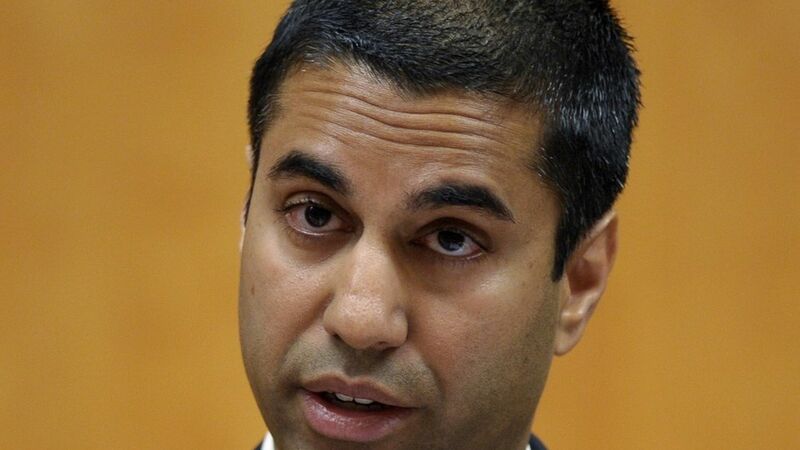 Good news for big telecom players: Pai's views on telecom policy largely align with those of major telecom providers such as AT&T, Verizon and Comcast, which have vocally opposed net neutrality rules and other regulation of broadband services. US Telecom, which represents many large providers, said in a statement that it shares the strategy "to erase the many regulatory barriers impeding the expansion" of communication networks. Bad news for edge providers: Supporters and beneficiaries of net neutrality rules, such as web start-ups and larger players such as Netflix and Google, are worried Pai will take a draconian de-regulatory approach. Public Knowledge, a consumer interest group, quickly called out Pai's "history of attacking consumer protections," and urged him to focus on driving down prices and expanding choices.